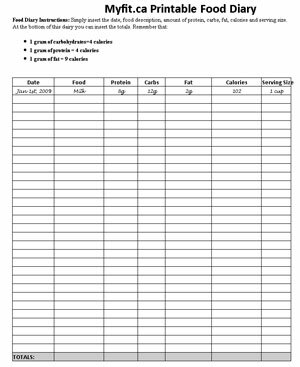 Caloric expenditure can be calculated by several ways, but this chart and calculator will focus on certain activities and their expenditure per hour. Calories equals energy consumed and in order to lose weight and keep it off you need to expend more calories than you consume (read more) while building muscle that will help keep the fat stuff off your body. You might think that most activities if performed for the same amount of time would produce the same amount of caloric expenditure. While, in theory that sounds like a valid thought; but if you consider 'Squash VS Baseball' you could see why it is not. Squash is an activity where you are exercising at 60-100% of your intensity for the duration of the match, while baseball you might reach 95% of your maximum heart rate a few times during an entire 2 hour game. Reading this chart is simple. Please look up your weight on the top row and then scroll down to find the corresponding activity. You can then input that value into the calculator below to find out how many calories you're burning based on the amount of time you're putting in. For a more exhaustive list you can look over here. *Does this mean I should eat Less to Lose weight? It means you should EXERCISE more and choose the right type of food for your body to turn it into a fat burning machine (have a look at a good meal plan for the day). Your net caloric deficit should take place AFTER your body has received all it's nutrients to build muscle and keep your brain working normally and while keeping your hormones stable. Read more about healthy ways to lose weight here.